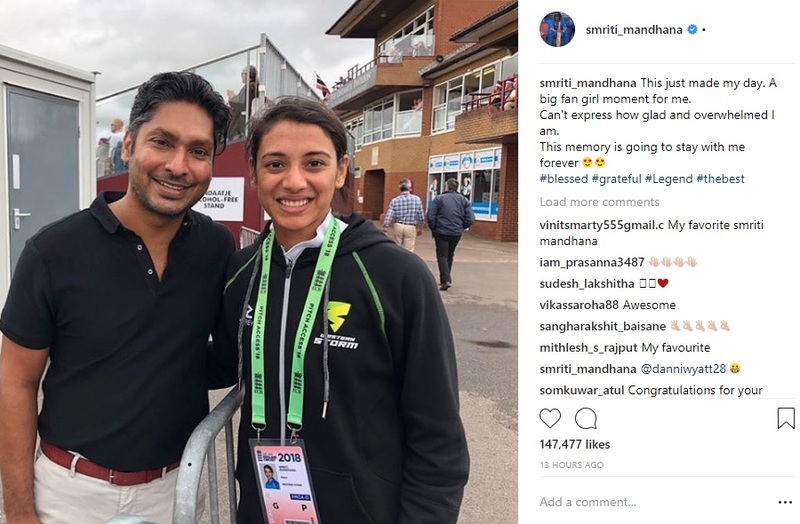 Mandhana also got an opportunity to meet Sangakkara. Indian women cricketer Smriti Mandhana has made an impact in the Kia super league as she thrashed the joint fastest half-century in women T20s. 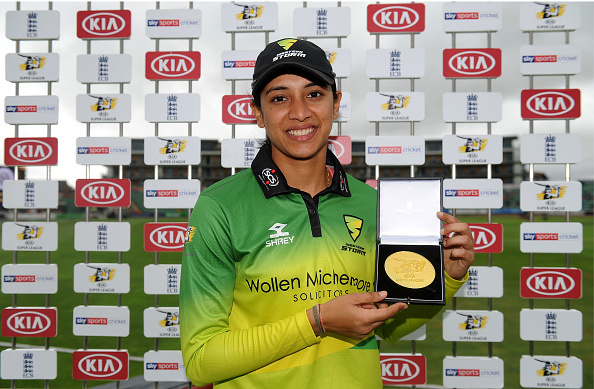 Mandhana, who was first Indian to sign a contract in England's Kia league, plays for Western Storm. She scored fifty in just 18 balls to equal the record of New Zealand's Sophie Devine. 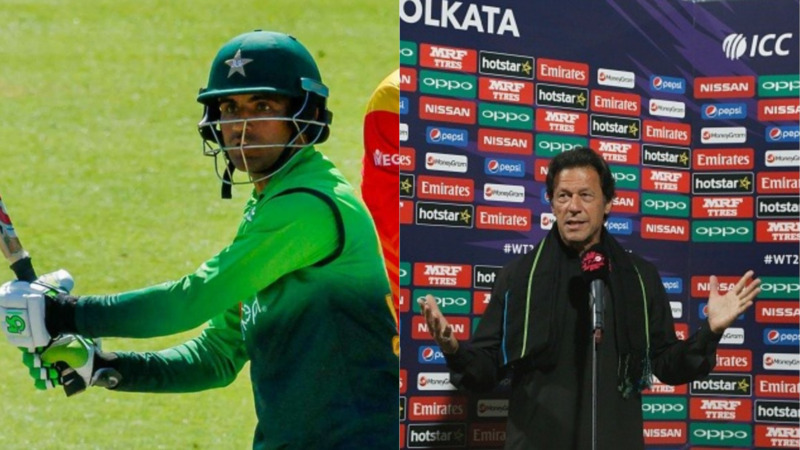 The 22-year-old added 52 runs in just 19 balls which included 5 fours and 4 sixes. Smriti's batting is lauded by none other than Sri Lankan batting legend Kumar Sangakkara. "Watching @mandhana_smriti putting bowlers to the sword here at Taunton. She is brilliant to watch. 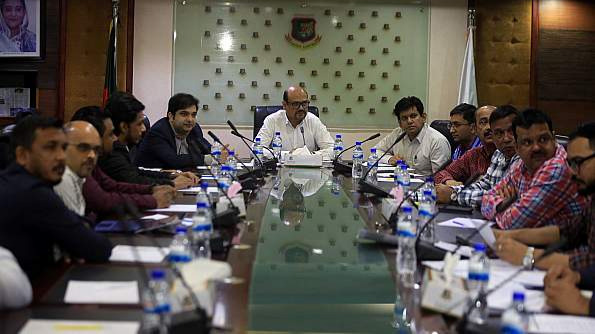 Great ambassador and great skill," wrote the former Sri Lankan cricketer. Luckily Mandhana got the opportunity to meet Sangakkara in Taunton. She called it a fangirl moment for her and added that the memory is going to be with her forever. "This just made my day. A big fangirl moment for me. Can't express how glad and overwhelmed I am. This memory is going to stay with me forever ???????? #blessed #grateful #Legend #thebest," posted the Indian star. Mandhana on her debut in the league missed out a half-century by a just a couple of runs. She scored a quick 48 from 20-ball against Yorkshire Diamonds in a successful run-chase. 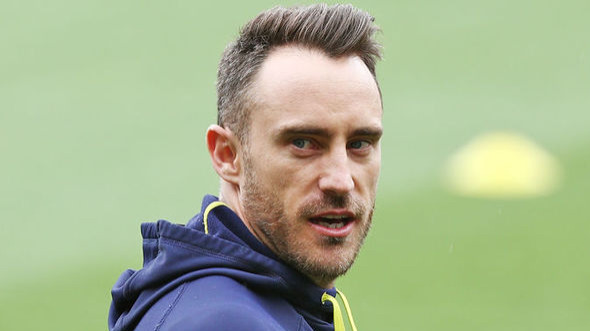 The knock had five sixes and three boundaries.